A technical yet super comfortable T-shirt for men. The Tencel fabric provides that soft cotton feel, yet gives a better performance when it's wet. 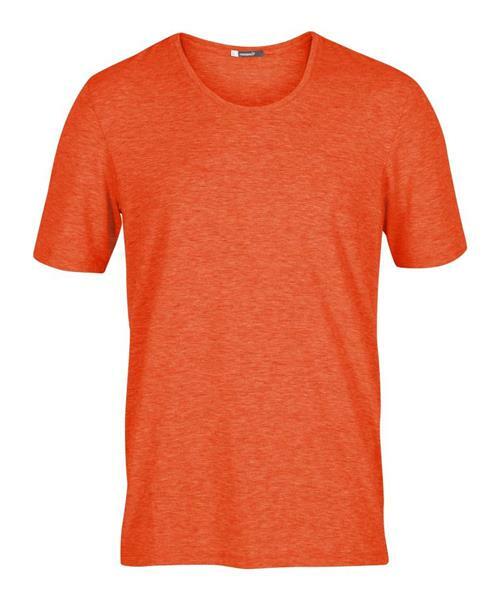 Combined with polyester and Lycra this shirt is quick-drying and durable with a great fit. A T-shirt that is perfect for casual use, but always prepared for fun activites. * Tencel®: Flexible fabric made from natural, biodegradable wood pulp cellulose to give a soft peach-skin feel, like brushed cotton. Lightweight, breathable and dries quickly after washing.